How to measure a grommet? Do you ship in Australia and Overseas? 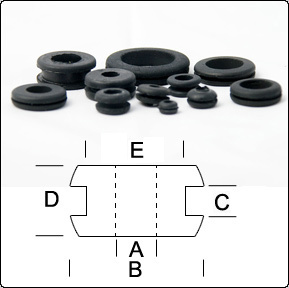 Are your Rubber Chair Tips natural rubber?